The Colts Neck Community Band is an all-volunteer organization which can continue to operate only by the generous support of our friends. Your donations are used for purchases of music, equipment, and other operating expenses. We have formed a corporation to raise funds to support the band and other local community-based music organizations. The corporation is named Franklesdream Inc., in honor of our founder Richard B. Frankle, who taught for many years in the Colts Neck schools. 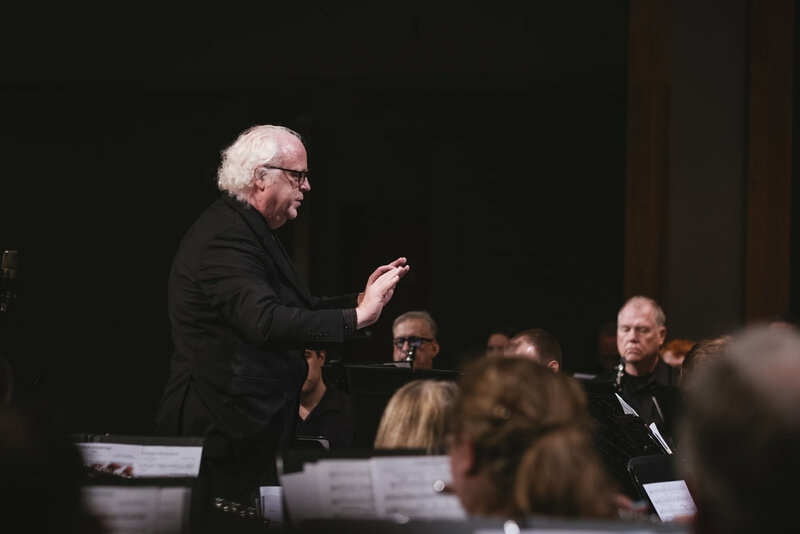 Franklesdream, also known as the Colts Neck Community Band, has been designated by the IRS as not-for-profit under Section 501(c)(3) and has been registered as a public charity with the NJ Attorney General. We encourage donations from individuals and corporations, as well as matching corporate contributions. Please contact us if you need help in making a contribution.